Not only can you find and buy chips for your collection, but browsing chip listings can be very informative. Also, you can ask questions and develop relationships with sellers who are, more often than not, collectors themselves. Collectors who have amassed large collections are often difficult for newbie collectors to trade with. It is unlikely that you will find a chip that they don’t already have. eBay winds up being a way to help trading by converting trades into the agnostic intermediary of cash. If you find caches of duplicate collectible chips, I would encourage you to put them up on eBay, save the cash earned to buy the chips you need for your collection. When I started building my website about 8 years ago. Wikipedia had very little of interest for chip collectors. 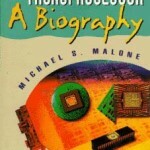 Today, Wikipedia has information on chip manufacturers (ex: Intel, MOS, Signetics), chips (Intel 4004, Zilog Z80), chip history (Traitorous Eight, Soviet Bloc Computing), chip people (Federico Faggin, Robert Noyce) and chip making technologies (MOSFET, Bipolar). However, the information is not really organized for collectors, so you have to sift through a lot of information to find the data your looking for. 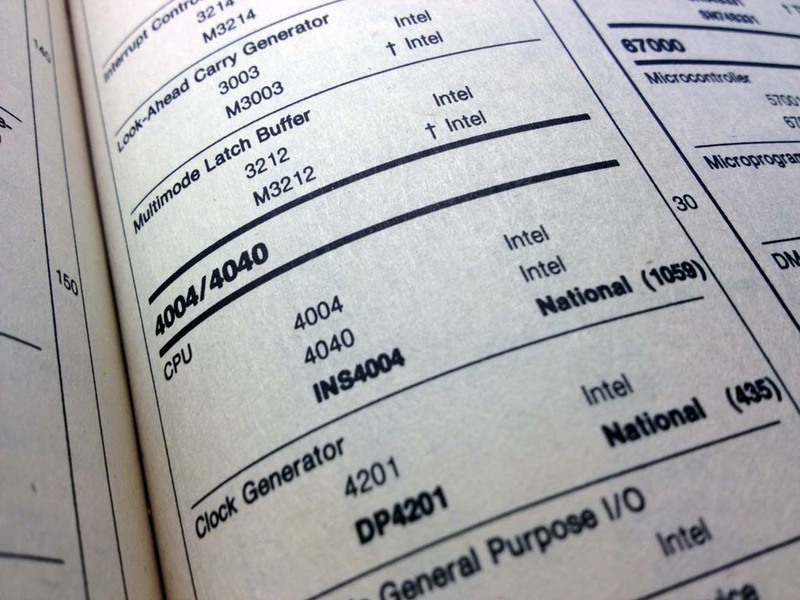 The 1977 IC (Integrated Circuits) Master Catalog is as close to a bible as the chip collecting community has. 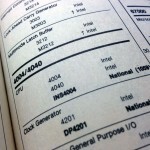 The IC Master Catalog was created for electronic engineers as a resource for all integrated circuits chips. The IC Master was manufacturer agnostic. While IC Master sold space for manufacturers to highlight their chips, its primary function was to provide engineers a complete list of available chips. 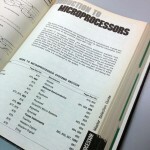 It was organized by chip function (microprocessors, memory, I/O, counters, etc). It also provided a index based on part numbers. Equivalent chips were grouped together, so engineers could compare devices from different manufacturers. While very useful for engineers, it is a little cumbersome for people just interested in chip collecting. I does require that have some idea of the engineering use of the chips. However, it does provide a lot of knowledge about a chip: how many manufacturers were there, how many different packages were used, what are the package numbers, etc. Also, since the catalog was issued every year, you can track the expansion and reduction of chip use over the years. 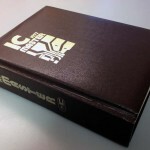 In 1981, the catalog split into two volumes. 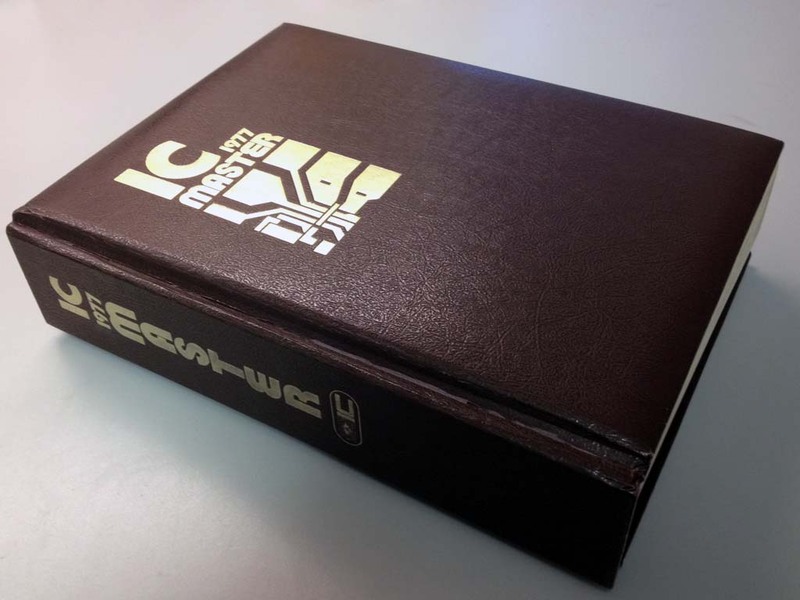 A collection of all of the IC Master Catalogs from 1977 to, say, 2000 will require about 12 feet of bookshelf space. 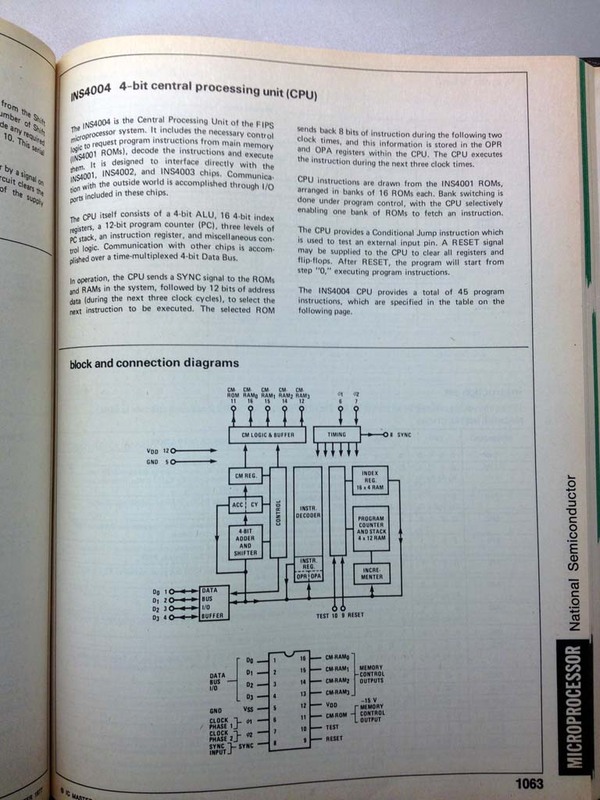 The EEM (Electronic Engineers Master) Catalog is useful for very early chips. Prior to 1977 their was no catalog that focused exclusively on chips. 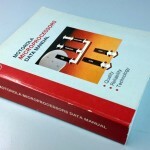 The EEM Catalog cover all electronic devices of interest to an electronics engineer. 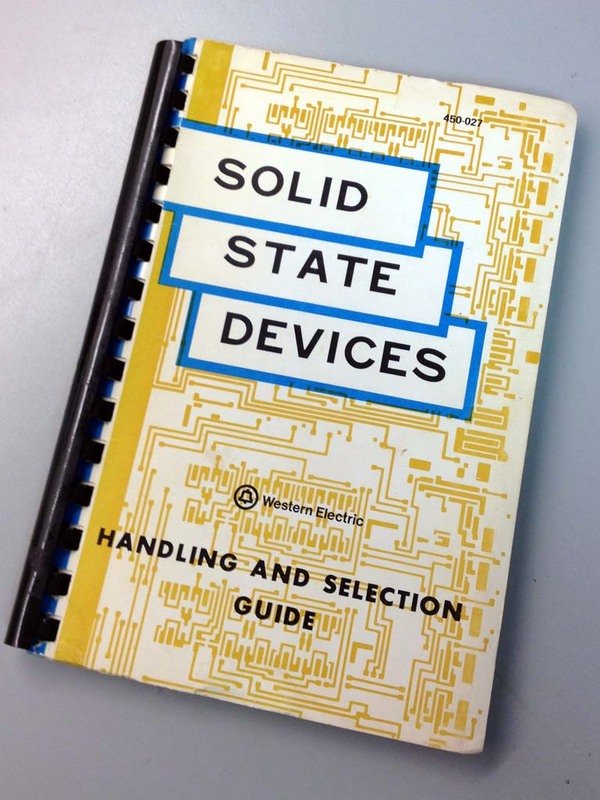 Chip manufacturers documented the physical characteristics, operating requirements, and functions of their chips in documents called data sheets. 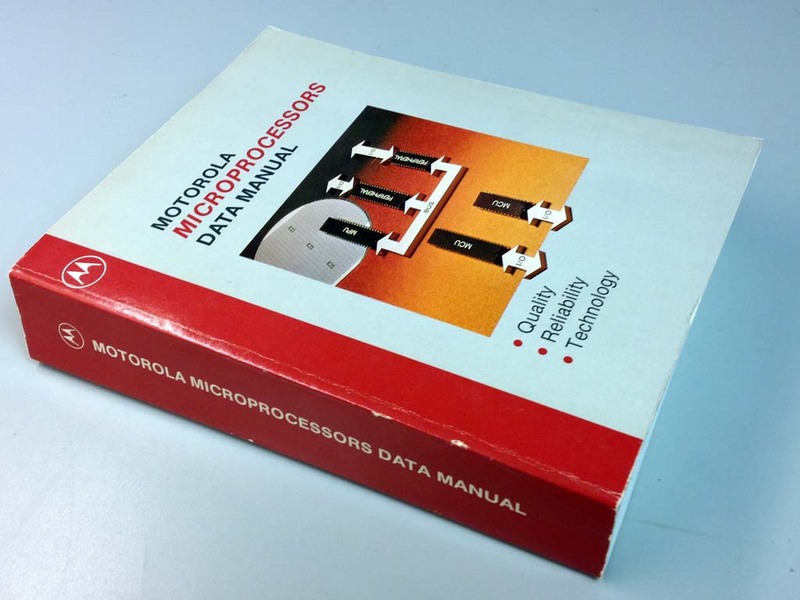 Collections of data sheets were called data books, manuals, or catalogs. These were generally released yearly. Advice was given of usage of devices for new designs and those that we being phased out. As the silicon revolution began to unfold, journalists began to cover these new technological developments. These books provide interesting insights to the challenges, competitions, and business decisions that shaped the industry. 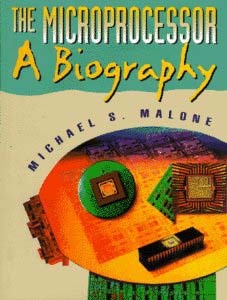 In the early days of computer chips there were a few hobbyist publications that had information of interest to collectors. Some of the most important information comes from the advertisements placed by manufacturers. 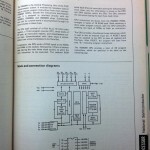 – Byte Magazine – Byte was more software oriented, but often covered chip hardware. 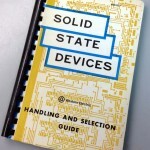 The semiconductor industry produced some publications that are of interest to collectors. Once again, one of the most important sources of information are the advertisements. IEEE and ACM are professional organizations for engineers. They offer their publications for sale to the general public. Also, many university libraries have access to these publications. 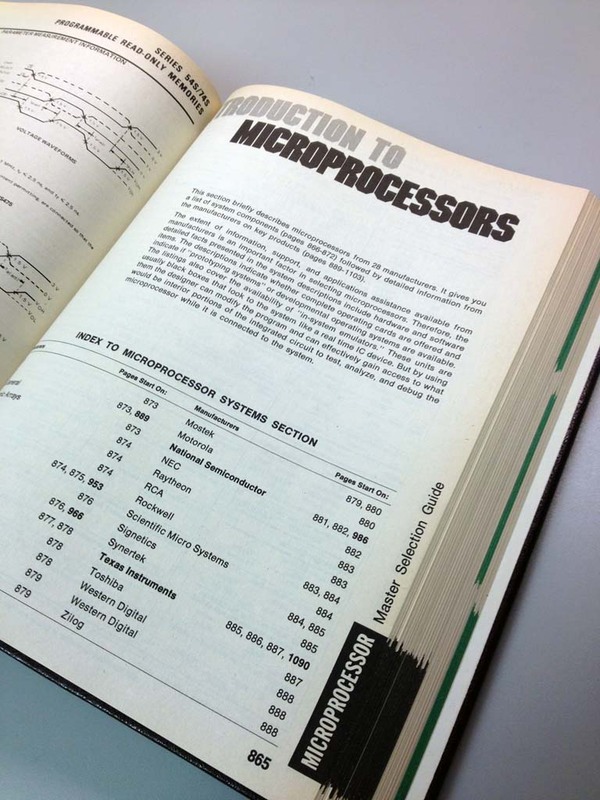 One of the sources of information for microprocessor collectors was an Internet document that circulated called “Great Microprocessors of the Past and Present” by John Bayko. His work preceded information on Wikipedia, so his document was the only game in town for a while. It was originally at this site http://www.takisnet.org/~jbayko/cpu/cpu.html. It can also be found at the CPU Shack. Chip Collecting is huge subject. There are so many different angles to attack the subject, it would be amazing if everyone approached it the same way. And so, we have a wide variety of web sites that are great references for the chip collecting community. I would recommending setting aside time to visit each site to see what they offer and how they are organized. When you have a question, you can then go to that site to find the answer. Click here to see a list of my favorite sites. As you develop relationships with other collectors, they can be a great resource. However, don’t be surprised to find yourself competitors from time to time in acquiring new chips, especially highly desirable ones. If you have a question about collecting and chips most collectors and happy to help, assuming you have made a good faith effort to research the subject first. There are forums that have computer chip collecting information and expertise. CPU World sponsors several forums.